We make software for the analysis of gamma-ray survey data. Software that uses smart fitting algorithms to extract all information possible out of the gamma-ray spectra. Not only to calculate nuclide concentrations but also to correct the data. For borehole properties, for elevation, for cosmics, for radon. This gives you higher accuracy, calibrated concentrations and better results. 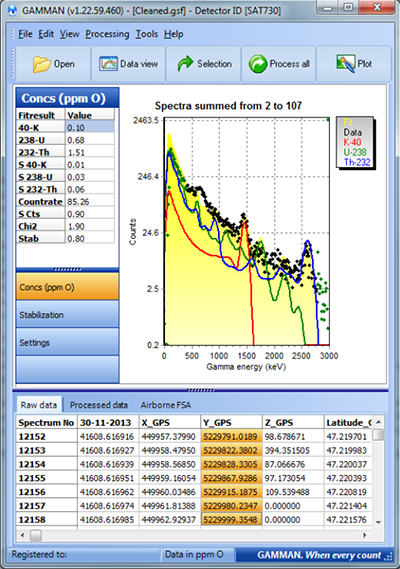 GAMMAN is a toolbox that allows for the efficient automated analysis of large series of gamma-ray spectra, obtained during geophysical surveys. The software contains an implementation of the full spectrum analysis (FSA) method developed by Medusa Explorations BV in collaboration with the Center for Advanced Radiation Technology of the University of Groningen (Netherlands). FSA comprises the mathematically most efficient method to derive nuclide concentrations from gamma-ray spectra. The method utilizes virtually all spectral data present in a gamma-ray spectrum to derive nuclide concentrations. GAMMAN provides a convenient interface to handle large datasets. It provides different data views (spectral as well as column based views) and methods for selecting and filtering parts of the data. In GAMMAN, each data record consists of a gamma-ray spectrum, and additional information (for instance a GPS position of the measurement, a depth value in case of a borehole measurement, environmental information like elevation or air pressure etc). Several tools are provided to manipulate these data, create selections, and delete parts of the data. Also, file import filters are provided to allow for parsing gamma-ray data from several suppliers of gamma-ray sensors. Check out our WIKI for more information on Gamman. 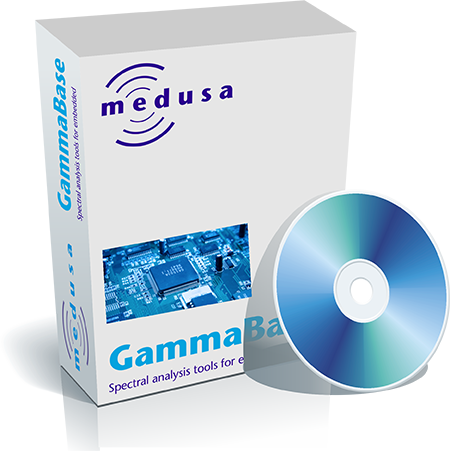 Gammabase is a software module that contains the core functionality for analyzing gamma-ray spectra using Full Spectrum Analysis (FSA), a method developed and implemented by Medusa Sensing. To be compliant, Gammabase also provides an implementation of the standard “windows” method as described for instance by the IAEA. Borehole correction pack. This is an extension that allows for correction of gamma-ray data for borehole parameters like density, casing, fluid type, diameter, etc. Airborne corrrection pack. The ACP is an extension that allows for correction of AGRS data against elevation, radon and cosmic radiation. The Gammabase module can be obtained as a 32 or 64-bit Windows DLL, or as a Mac OS-X library pack. 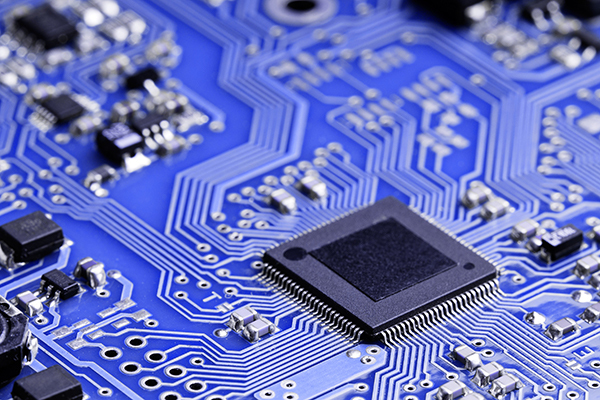 The license is simple and straightforward and allows you to freely incorporate the module in your software. Please contact us for pricing and terms. Gammabase Embedded is the (C/C++ and Delphi) sourcecode version of the Gammabase “base pack”. It contains the source code for doing full spectrum analysis (FSA) and energy stabilization of spectra. It is used, amongst others in 3rd party multichannel analyzers like the PHASE of INCAS3 and on iOS and Android devices like iPad, iPhone and Samsung tablets. Also ports have been done to the Beaglebone platform, and to a Toshiba microcontroller platform. The source code is available under a restricted license. Please contact us for details on use and licensing of the software. “We use Medusa’s gamma ray sensors every day on the road. In fact, we largely thank our expanding business to Medusa’s sensors ans software!